Inking Idaho: Not Too Scary!! 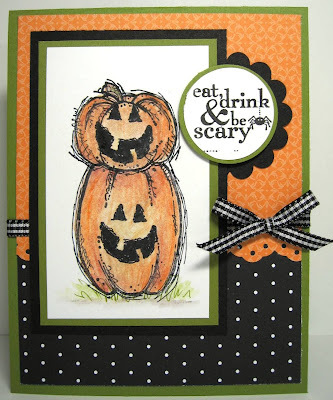 Really cute - wish we had the Halloween stamps and papers here - they're awesome!! Wow thats awesome! I love the pile. More UStamp Coming Your Way! It's FINALLY Holiday Mini Time!